Welcome to a quick round-up of what Mozillians have been talking about at events in and around June. 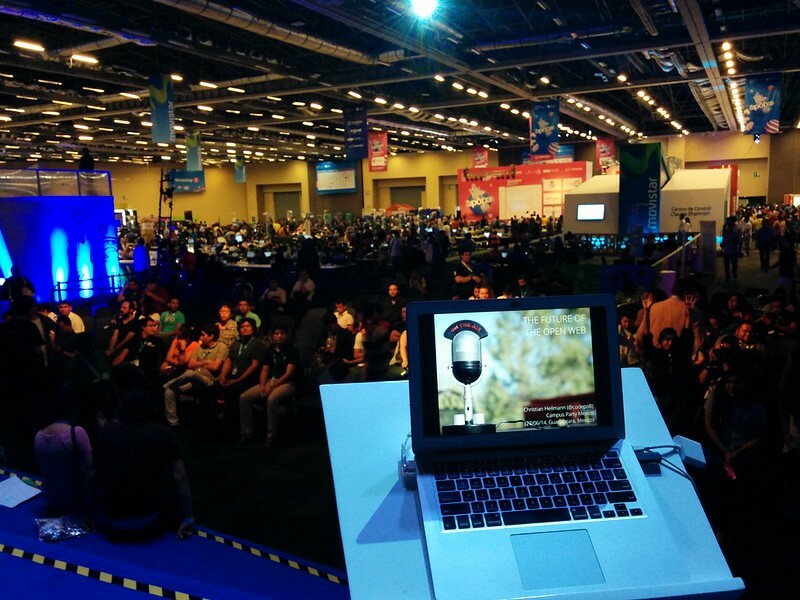 Chris Heilmann visited Campus Party Mexico to deliver the keynote “The Future of the Open Web (video, slides)”. There were also various talks by local Mozillians. Nick Desaulniers spoke at HTML5DevConf about “Raw WebGL (video)” whilst Chris Heilmann delivered the “Write less, achieve meh (notes)” keynote. Soledad Penadés covered an inordinate amount of amazing things at Goto Amsterdam in her “Invest in the future: build for the web! (notes and screencast)” talk. If you want to know where we will present, check the Where is Mozilla? page. 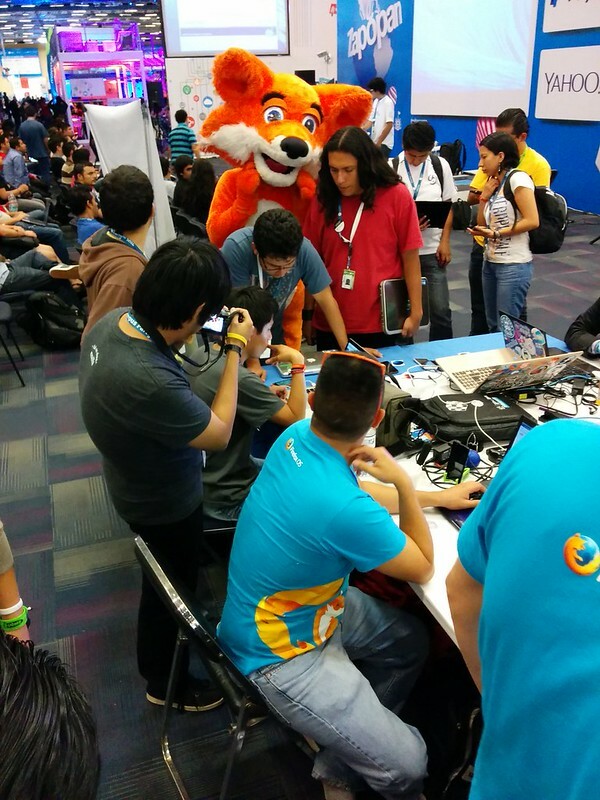 If you are interested in getting a Mozilla presenter for your event, why not tell us about it? Sure thing, hope there was some good information for you!